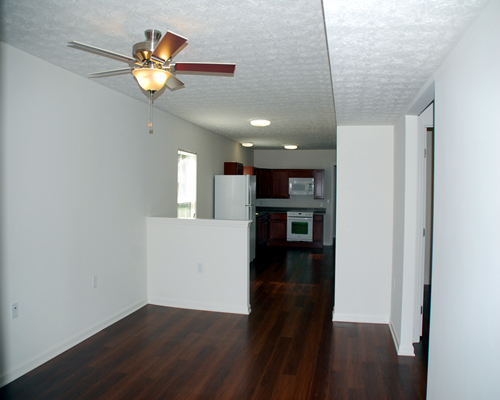 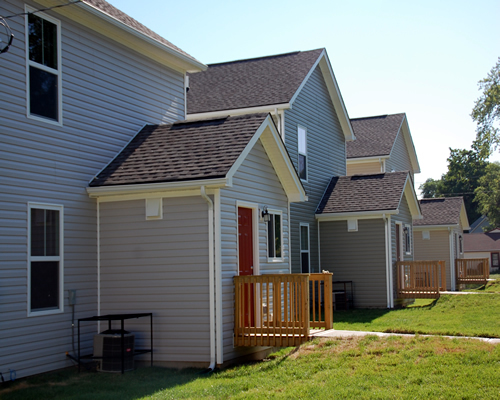 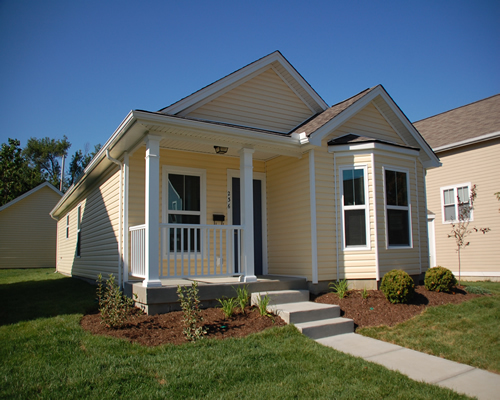 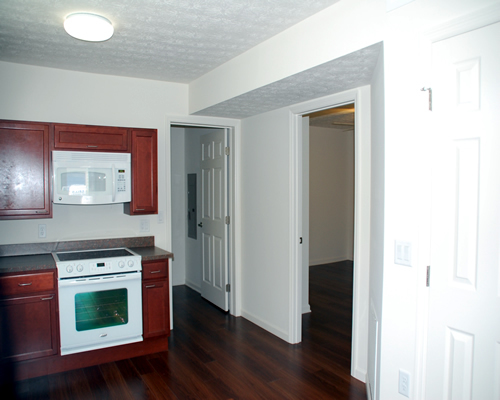 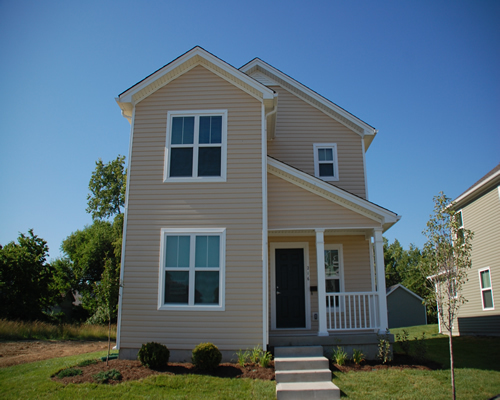 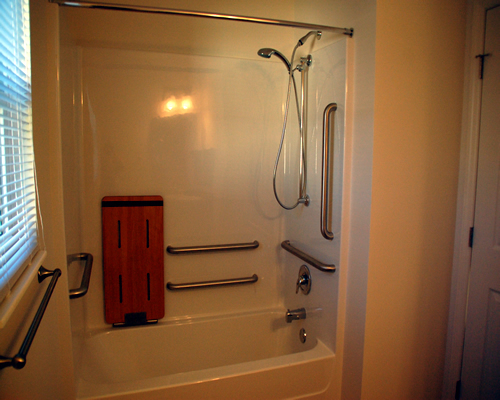 Dayton View Commons is conveniently located in the heart of Dayton. 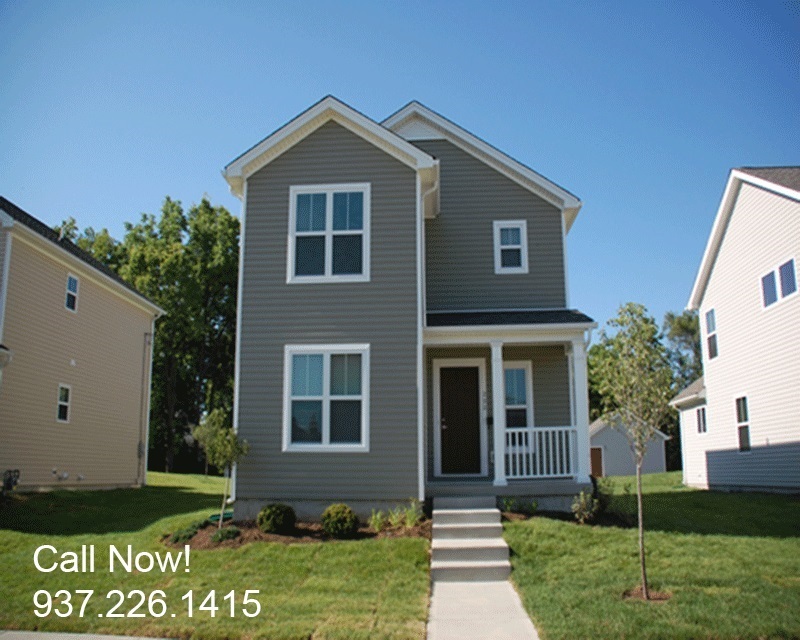 Only minutes from I-75, SR 4, SR 35 and Downtown Dayton. 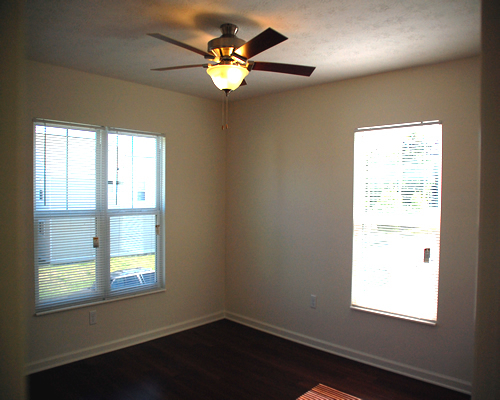 Endless shopping and entertainment options are within a few short miles. 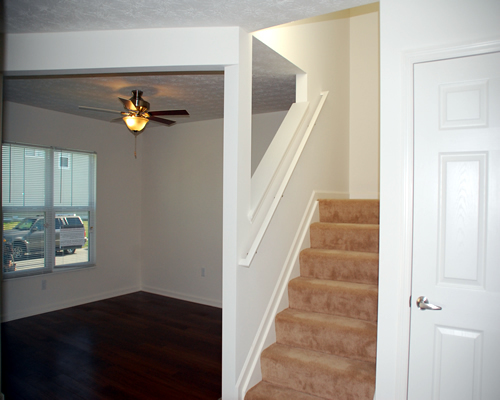 Our spacious floorplans provide you with all the comforts you are looking for in your new home. 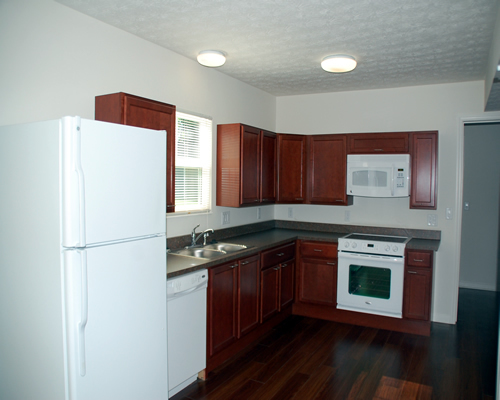 Visit today and discover everything Dayton View Commons has to offer.